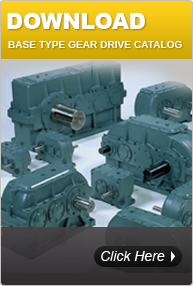 When Dorris implemented the shaft mount gear drive in virtually every suitable industry over 60 years ago, Dorris products became the industry standard-a tradition that continues today. 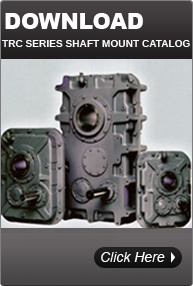 Companies from the largest mills to the smallest manufacturers rely on Dorris to satisfy their gear drive needs. When a large Los Angeles cathedral was constructed with 10-ton sculpted doors, they asked for a gear drive that would last 500 years…they chose a Dorris. 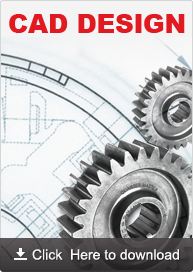 If you are looking for reliability, engineering excellence and design innovation, choose Dorris Gear Drives-where the tradition continues. Call today to get the Dorris solution to your application problem.